This is a time to develop good habits by preventing & delaying the signs of aging. Taking action now will make a significant impact on your skin’s future health. Our Starter Collection is designed for those in the 20-30’s to purify, moisturise and protect your skin & keep that youthful look. 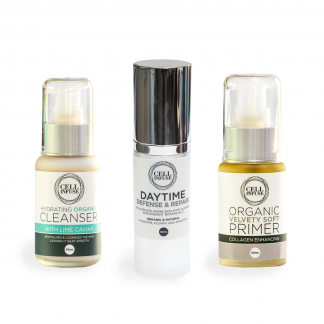 The Starter Collection has added benefits to maximise the rejuvenation process.